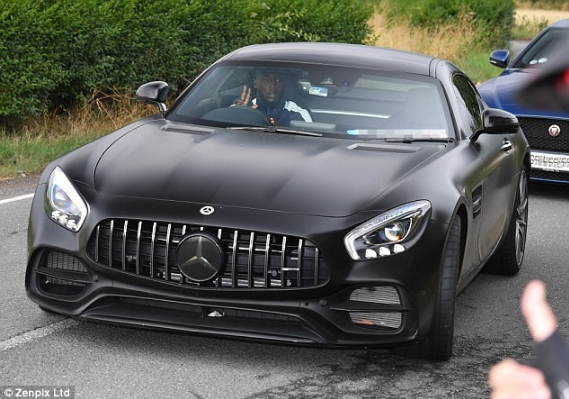 Manchester United top striker, Romelu Lukaku who earns £200,000-a-week at Manchester United has bought himself a brand new black Mercedes AMG-GT Coup for a wooping £102,000. 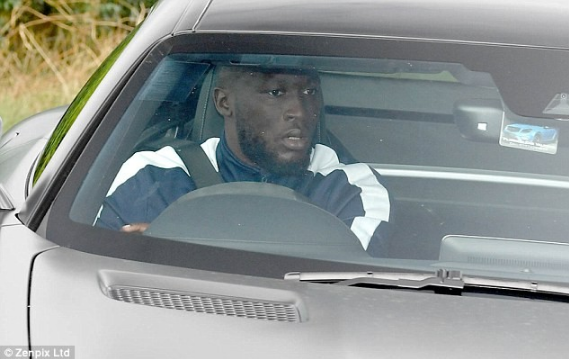 The 25-year-old Belgium forward was pictured on Tuesday driving the whip into Carrington ahead of United's away game against Brighton on Sunday. 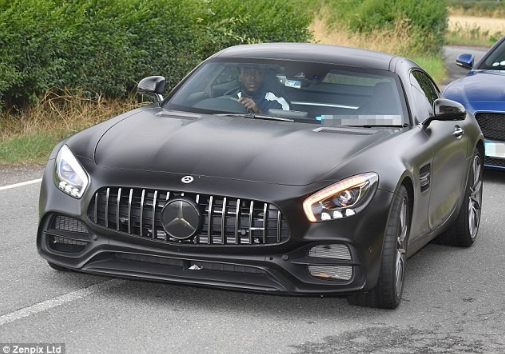 The car is a brand new design from Mercedes, an update on their three-year-old GT.